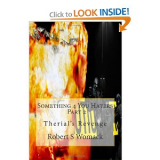 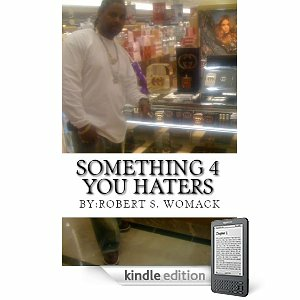 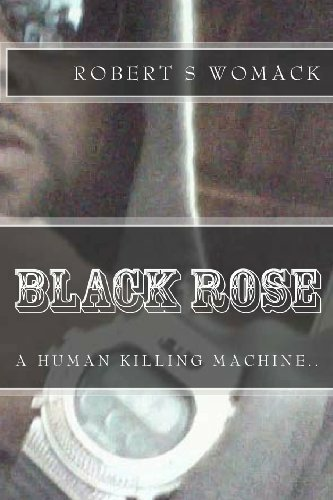 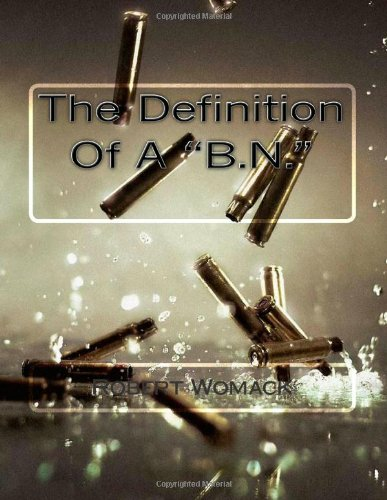 “Something 4 You Haters”, “Black Rose”, “The Definition Of A B.N”, “Something 4 You Haters part 2- (Therial’s revenge)”, as well as “The Womacks”. 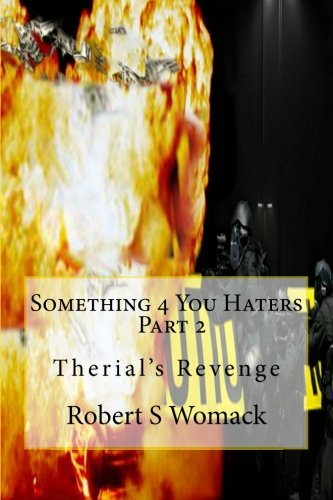 Something 4 You Haters takes you through the ruff streets of South Central Los Angeles, as Shihe tells what it is like growing up and working his first job for the family business. 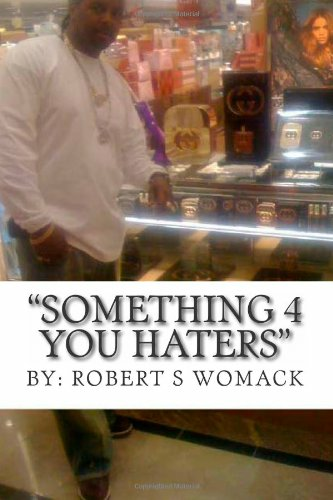 A business that taught Shihe the meaning of tripple beams, weight slugs, and eying birds to a tee.